And not too surprised to see who wants one. It looks like the designer st is going for an affectionate retro style! Definitely a touch of both mixed together. 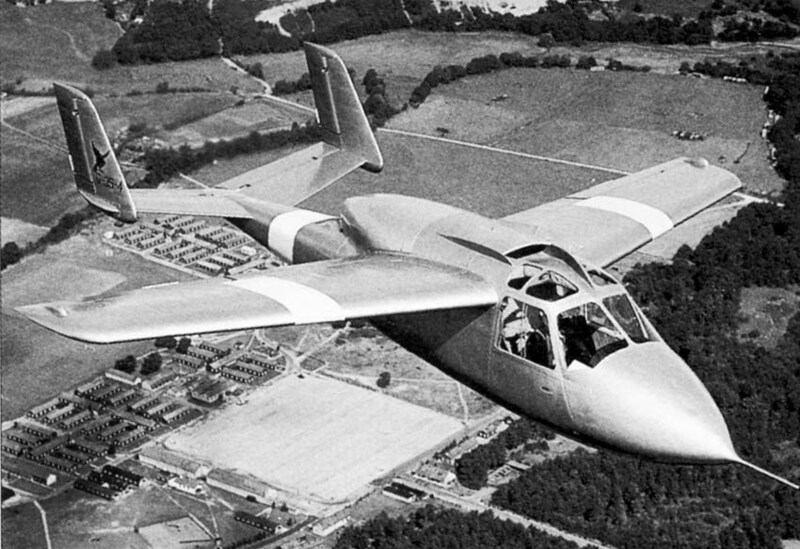 Heinkel He 162 biz jet.